There is a long list of such tools that provide social media management services with the abilities to control your brand appearance. If you run a business and are going to launch your brand on Twitter, you need a tool that can manage your Twitter account. Though twitter is one of the best ways to create buzz among followers, sometimes it gets messed up with the chaotic traffic. 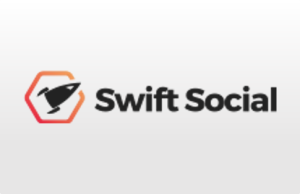 Swift Social is a web based smart tool to manage multiple Twitter accounts. The tool provides a platform to drive the traffic and content creation that can accelerate your Twitter growth. 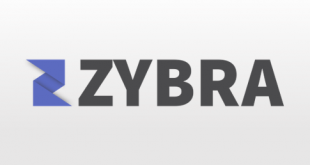 It allows you to schedule tweets and manage feeds for delivering the best on the right time. Swift Social has four editions- Solo, Agency (S), Agency (M) and Agency (L). The best thing is that you can try any of these editions for the free trial. The pricing model is based on the number of Twitter accounts that the tool can manage and the features offered are same with all the editions. The tool provides dashboard facility for an overview of Twitter acitivities. It allows you to take a look at followers, actions and engagement. You can see the activities within a time frame specified by you. The tool lets you find users by their usernames or @mentions. It allows you to target users from a specified location using postal code, city name or interests. It also suggests followers based on your interests and activities. 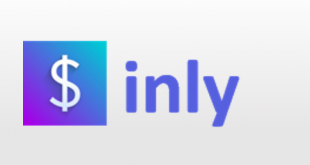 The tool lets you manage feeds from any source of your interest. You can enter a URL, preview and add feed. It also offers feed posting settings that enable you to tweet at a particular time and to post a particular number of tweets per day. With account interests, you can get relevant tweets, recommended users to follow, retweets and feeds. All you need to do is to tell the tool your interests. The best thing is you can add different interests with every account. 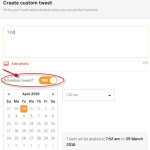 The tool allows you to schedule tweets at the time of your choice. It offers a calendar facility for scheduling daily tweets. The good thing about the tool is that you can preview and edit the scheduled tweets anytime. The tool is accessible through mobile browsing. It does not offer mobile apps. The tool provides support via online live chat, which is good. You can ask for the support via Email or get help from FAQs as well. 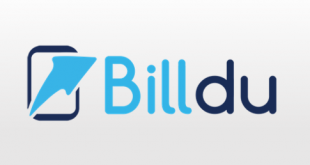 Scalable and affordable pricing model for businesses. Preview and suggestions facility for tweets and feeds. 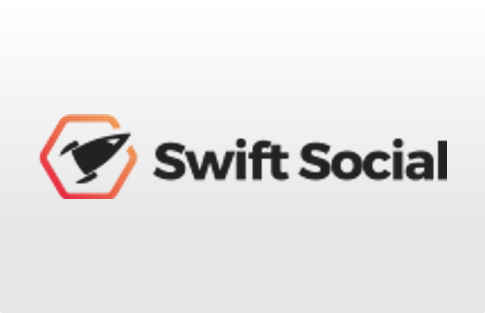 Swift Social is one of the best tools if you need to control multiple accounts of Twitter. The tool differentiates itself with various stand out features such as target audience based on their location and content creation. It is reliable and scalable for small and medium businesses. 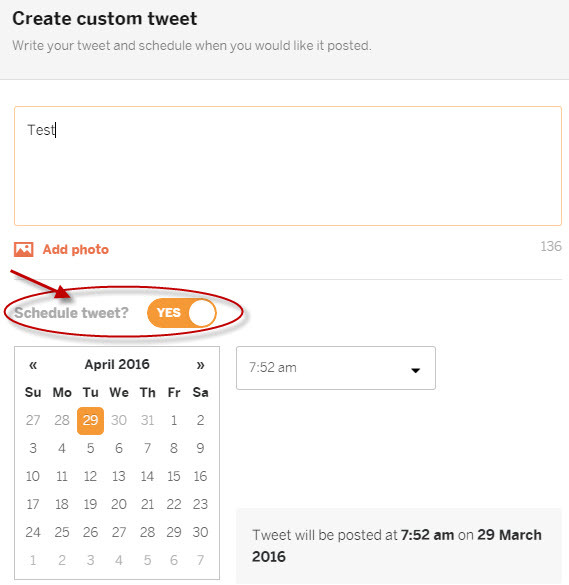 The tool lets you schedule tweets so that you never miss keeping effective brand appearance among your followers. If you are a marketer, the frame builder feature can help you in several ways. With frames, you can promote website, online products, and Emails over Twitter. For more details, please visit: Swift Social website.